Blogging successfully is a daunting task from start to finish. There is never a dull moment; every day should be dedicated to developing strategies on how your website can improve and grow. But, first things first. You must lay the essential foundations that will make sure your blog is headed in a profitable direction. Choosing a good domain name, picking a reliable hosting platform, developing a solid content strategy – every single decision counts. But there’s one decision that will have a rippling effect all the way down to the profitability of your blog—picking a niche. Some people say you need to follow your passion. Although that’s good advice, you still need to look at the tangible factors that can determine whether a niche is profitable or not. True, some people may feel genuinely happy and self-fulfilled whenever they publish a new post. But even that sensation is nothing compared to knowing that there’s a ton of people online who appreciate your work. Remember that most—if not all—bloggers consider traffic as a direct measure of success. Without online readers, a blog is basically as meaningful as writing in a private journal. But if you pick a profitable niche with high demand for relevant content, then both traffic and money will come eventually. 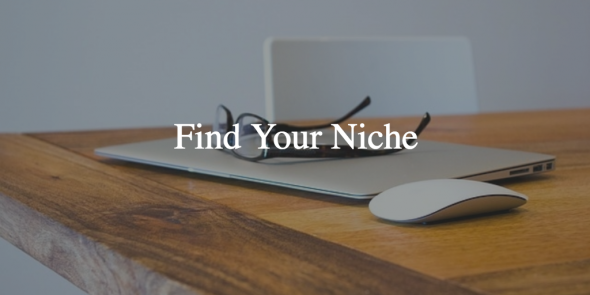 Without further ado, here are some of the best strategies you can use to find a profitable niche. Typically, an aspiring blogger will pick a niche first before getting to know their target market. A surefire way to find a large audience, however, is to work backwards and start with your target market. Consider a demographic that you can personally relate to. For example, you may pick people from a similar area, profession, age group, or with similar hobbies. Once you identify the kind of audience you want to appeal to, start thinking about the problems that these people face. Make a short list of everything you can think of and prioritize the ones that you can definitely relate to. As a future blogger, you need to learn your way around keywords sooner or later. It can be a tedious process, but it shouldn’t be too complex once you get used to the tools that you need. The first thing you need is a keyword research tool like Google Adwords Keyword Planner. Using Adwords Keyword Planner for niche research is quite straightforward. You input specific keywords in your target niche and the tool automatically calculates the average volume of monthly searches. This value is directly tied to the level of demand for a particular keyword (the higher the better). You can also scroll below to obtain more keyword ideas you can adopt in your niche selection strategy. 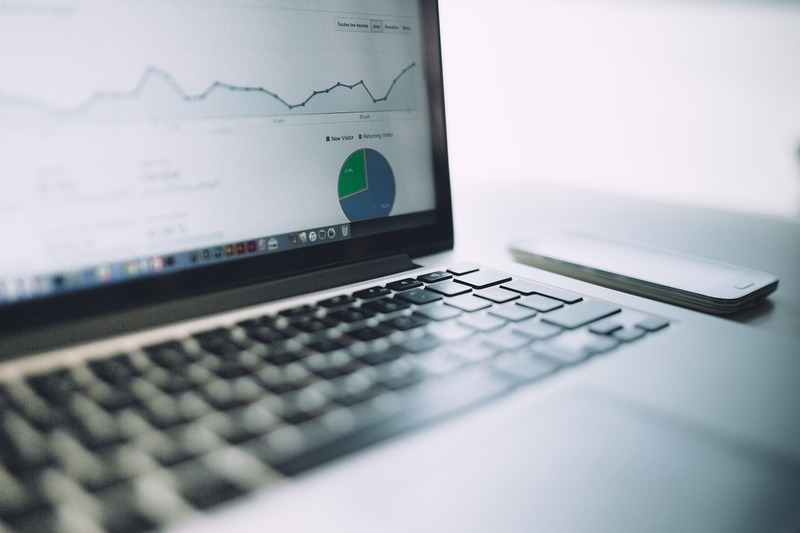 To ensure your blog is in a favorable position upon starting out, you need to strike the perfect balance between the average monthly searches and the level of competition. You need to explore every option and look for a niche that you can definitely compete in with your current capabilities. A proven strategy is to focus on long-tail keywords, which are 3-4 words long and are highly specific to what you’re trying to sell as a brand. Long-tail keywords generally have lower competition due to the fact that they’re more specific and can further define a market segmentation. Take note that just because a keyword has a higher volume of searches, doesn’t mean it has better profitability potential. 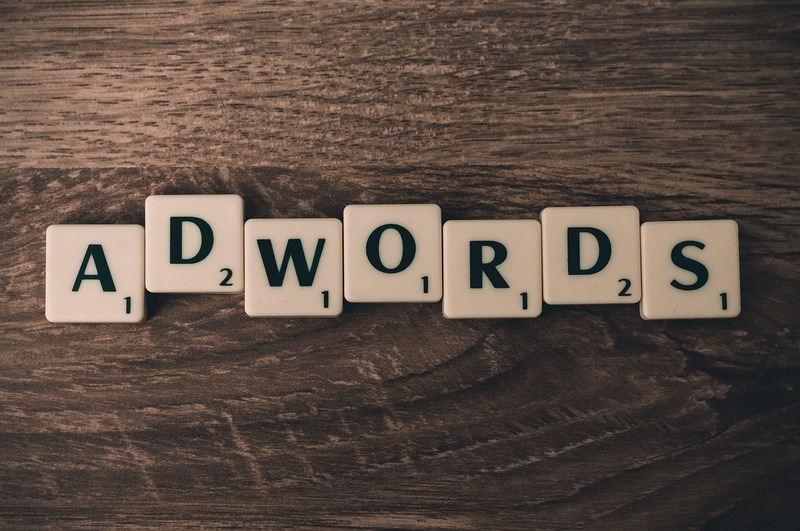 Remember that some keywords target users with high commercial intent; users who are most likely to make a purchase once they find a suitable brand. That’s why you may notice that some keywords have lower competition (as indicated by Adwords Keyword Planner) despite having a larger volume of monthly searches. Finally, having a list of potentially profitable niches can be exciting, but you need to dig deeper before you go about and create a blog. Another thing you need to look at when scouting the competition is the availability of free and high-quality information. A niche may be profitable and have a healthy level of competition, but it can be difficult for you to come up with content ideas that will create a stir in your target audience. Keep in mind that as a new player in a niche, content will be your main weapon against the competition. That’s why you also need to look at the content “opportunities” associated with any given niche. For example, boutique niches that deal with highly priced commodities usually don’t offer a lot of room for new content. Unless you have very deep pockets for paid advertising, you’re better off with a niche that has a lot of activity. For example, blogging itself is a very active niche with new tools, trends, and strategies that come every once in a while. Furthermore, old content gets outdated easily, giving content makers more opportunities to provide relevant content. It’s only a matter of getting “in the know”. A great content research tool like BuzzSumo goes a long way for this step. Just don’t forget to consider your own experience and competence in producing content for a particular niche. Lean towards your interests and you won’t get bored of blogging. Also read: You Know How to Write Great Content: Should You Start Your Own Blog?